Hotel S S International is a beautiful accommodation facility that is located at Badrinath. The hotel is just 5 minutes walk away from Badrinath Temple. It provides comfortable resting place to the pilgrims and is a wonderful destination to relax and rejuvenate in the lap of nature away from the clutter and chaos of the city. 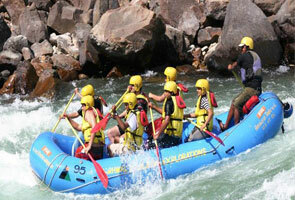 The hotel has a dedicated staff of trained professionals who offer brilliant services to the travelers. The hotel has successfully maintained its reputation since the year of its inception and affirms premium staying experience. The hotel is located close to the Badrinath temple on the Mana road. Geographically the hotel falls in the Garhwal region of Uttarakhand and is situated at an elevated height of 3100 meters above sea level. The hotel lies on the banks of Hotel Alakhnanda River and is in the mid of Nar and Narayana mountain ranges. 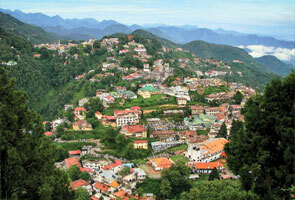 It lays 9kms east of Nilkantha Peak. One can easily reach to the hotel as it is strongly connected via strong motorable roads and affirms safe travel. The hotel offers premium stay to the travelers where rooms are categorized on the basis of amenities and facilities incorporated. The hotel provides premium accommodation facilities and affirms delightful stay of the travelers. Bedrooms and Dormitories are accessible to travelers on the basis of budget, size of the guests and requirements. The hotel provides great assistance to the travelers via its trained professionals. The guests are catered by dedicated kitchen staff that offers delicious food and ensures amazing dining experience at its in-house restaurant. The food is prepared in hygienic ambience and affirms quality. 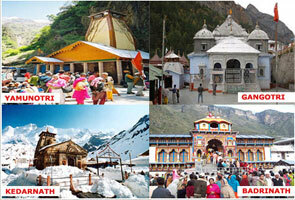 Badrinath is best connected by motorable roads and Delhi is only located at a distance of 530kms away from it. The nearest airport to facility Jolly Grant Airport at Dehradun where one can easily board a taxi or bus to the hotel. There are many cab service providers that would easily drive you to the hotel. 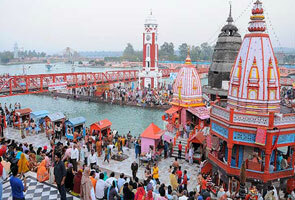 Closest railway station to the hotel is Rishikesh station which is 268 kms and Badrinath on the route to Haridwar.